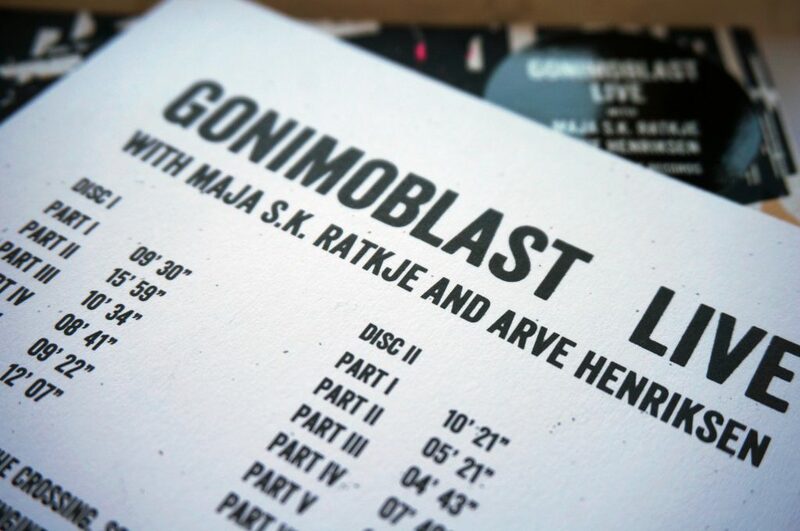 Gonimoblast, the ever-inventive sonic, electronic and jazz-inspired improvisers, led by dynamic bassist and composer Chris Mapp, are to release a double live album featuring striking guest performances from leading Norwegian vocalist Maja S.K Ratkje and renowned trumpeter Arve Henriksen. Made up by four of the UK’s most noteworthy musical experimenters, Mapp formed Gonimoblast with the simple design of working with friends and great musicians to explore improvisation with electronics. 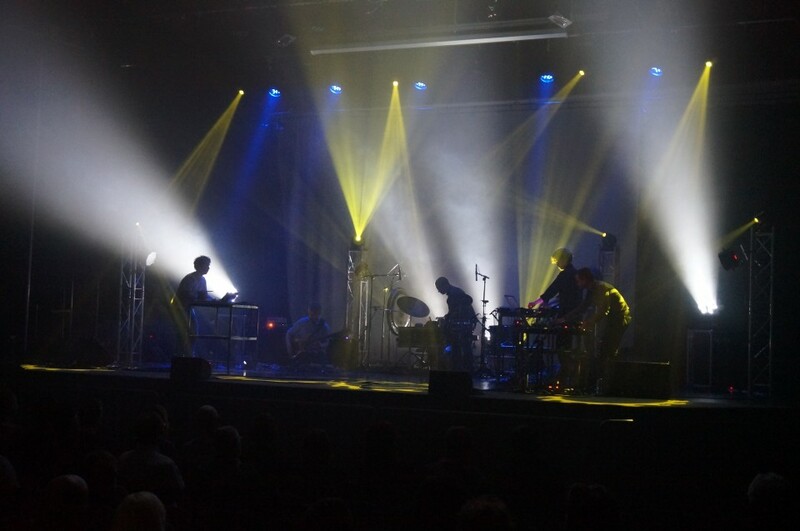 Gonimoblast Live – recorded on two consecutive nights in Birmingham in November 2015 – is the culmination of several years of the band performing together, where it is almost impossible to hear where one musician’s sound ends and another begins, creating a sonic patchwork of depth, intrigue, noise and beauty. Joining Mapp, drummer Mark Sanders, keys player Dan Nicholls and electronic wizard Leafcutter John, Disc One features special guest Maja S.K Ratkje. Having seen her solo performance at Punkt Festival in 2013, Chris was inspired to find a way to work with her, with Gonimoblast Live being their debut performance together. Maja’s beautiful voice, open approach and use of electronic processing guides the music from oscillator explorations to a joyous, apocalyptic finale. The second disc brings the quartet together with leading experimental light, trumpeter and vocalist Arve Henriksen. 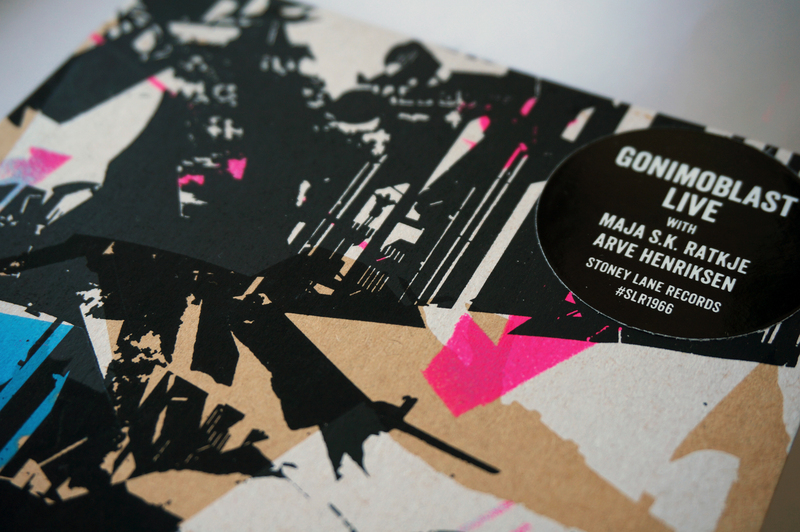 One of the most recognisable names from Norway’s improvised music scene, Arve was a natural choice to guest with Gonimoblast – his acclaimed ensemble Supersilent helping to inspire and shape the genesis of the band. 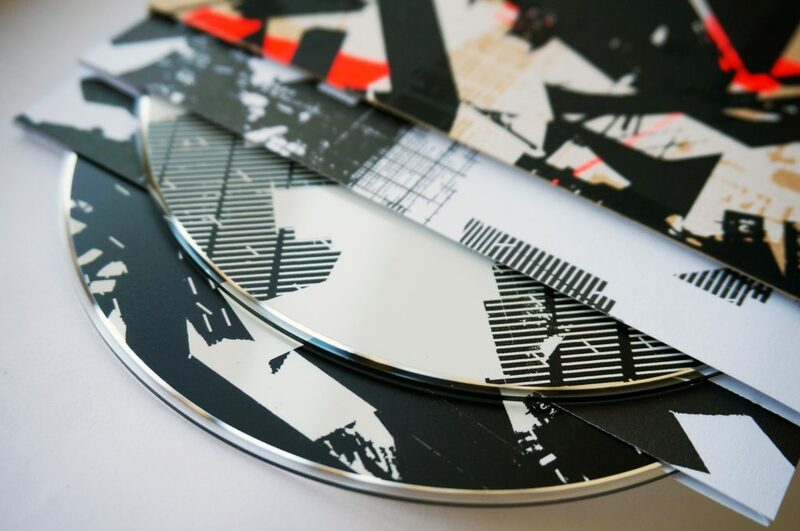 Limited to just 408 double CD albums, Gonimoblast Live features original artwork by artist Tom Tebby, with each unique individual album screen-printed, hand painted by the artist and assembled by hand. It is the eighth release from Birmingham-based Stoney Lane Records. The project was created through the Birmingham Town Hall and Symphony Hall Jazzlines Fellowships programme 2014/15, supported by the Jerwood Charitable Foundation. Recorded live at The Crossing, South and City College, Birmingham – 26th and 27th November 2015.